The Xperia Z4 has come and gone, and we bet you didn't even notice. But fear not, it appears Sony might be cooking something better up for us. It's called the Sony Lavender for now, and it looks like it could be the game changer the flagship series requires. Where would we be without our reliable Twitter tipsters? 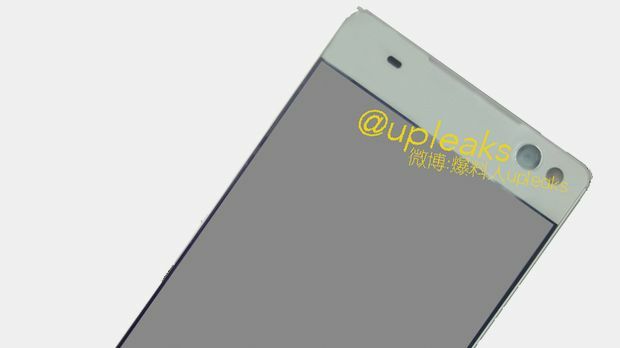 Courtesy of the notorious @Upleaks, we now have a first look at an unknown handset called the Sony Lavender, which is rumoured to be the codename for the next model in the Xperia series. While this could easily have been forged by a 12-year-old on Photoshop, @Upleaks is usually on-point when it comes to these things. And just going from its radical design change, we're hoping it's the real deal. The thing that sticks out the most are its uber-thin bezels, which would give the Lavender a premium touch. There's also a rather large looking camera lens with an LED flash, suggesting Sony's next launch will continue the trend of selfie-snappers. Earlierrumours have suggestedthe Lavender will rock a 1080p screen, Android Lollipop and will be powered by a 64-bit Octa-core MediaTek chipset. So is it the Xperia Z5? It's possible, and we want it to be. The Xperia Z4 launched in Japan a month ago and failed to thrill, sporting only a few minor changes to the previous Xperia Z3. This render looks a very rough mock-up, which would match rumours we've heard about the Xperia Z5 being in early development. Ultimately it looks like Sony are back on the right track. If it wants to retain a foothold in the mobile space, then it needs to pull out all the stocks to compete against the likes of Apple and Samsung.